Your job is to build a cage that can catch luck as it flies by. Perspective and strategic thinking: Learning to catch luck as it flies by, due partly to living 4 years as an expat in France in the bosom of the semi-socialist French safety net. 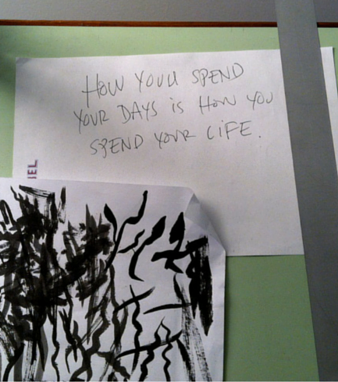 Take a pause to really see what you’ve accomplished, and celebrate it. Today, I’m celebrating the release of my new podcast. 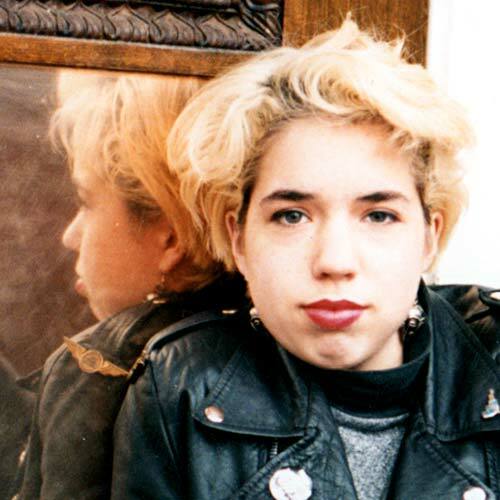 I’m just gonna come right out with it: I am a poser. I’m a cartoonist who didn’t go to art school. I teach, but I have no teaching credentials. I wrote two books about how radio producers make stories, but I’ve never* made a radio story. I write articles that have no basis in research whatsoever. Ça y est. 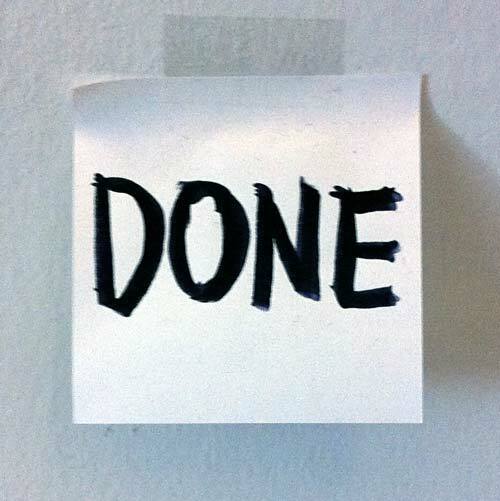 Out On the Wire is in the can. 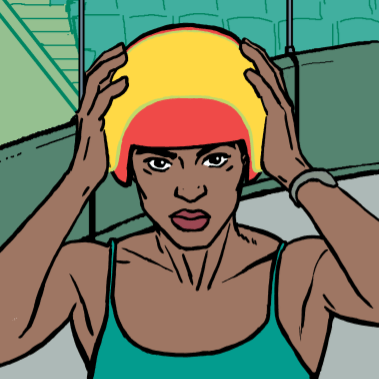 You won’t believe this, but it took exactly 39 work weeks to begin and complete the 176 pages of new artwork (and 24 revised pages) for Out on the Wire. It’s practically a baby, you guys. 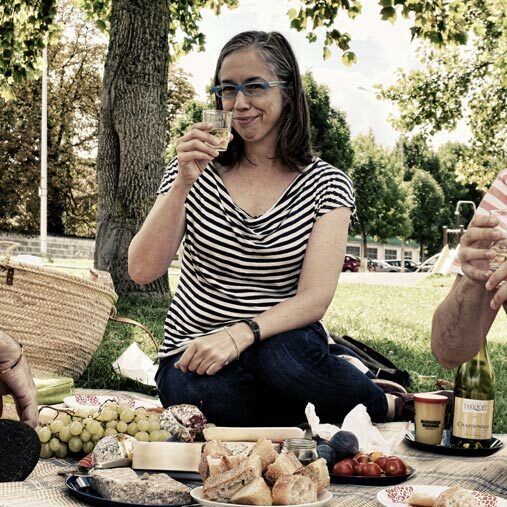 This moment of vast cultural freakout about how awesome podcasts are (hello, Serial!) feels super-strange to me. I mean, good-strange, like, hey, maybe I’m not crazy for drawing a 200-page comic about how they make this stuff! 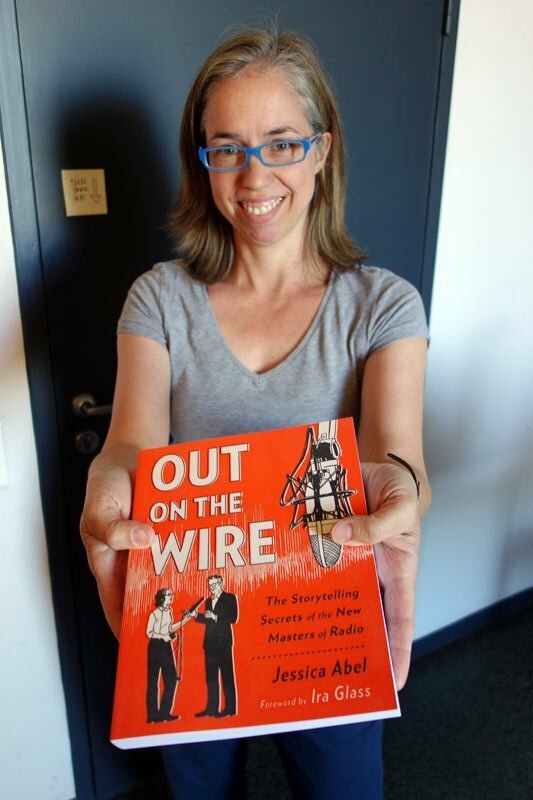 Here’s a list of some of my top listens while making Out on the Wire: the Storytelling Secrets of the New Masters of Radio. GET READY. 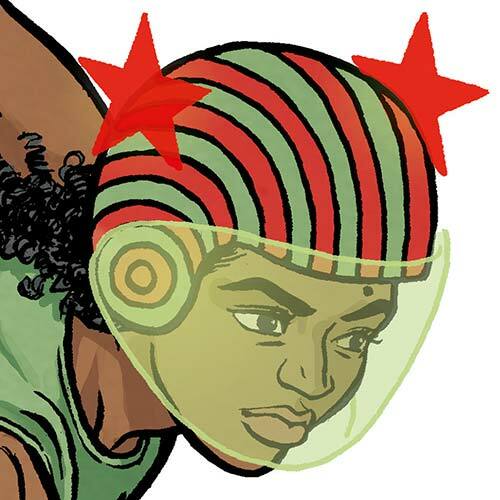 Trish Trash: Rollergirl sur Mars arrive. 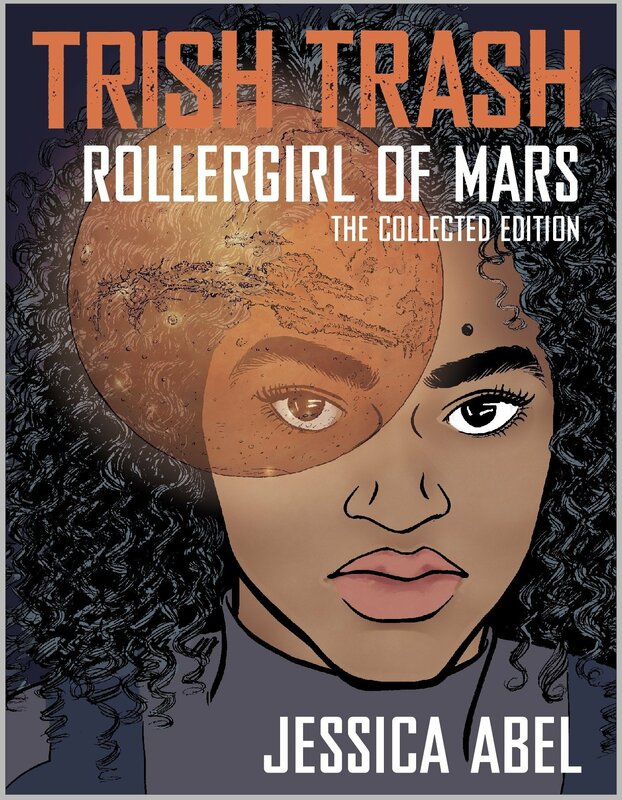 Trish Trash: Rollergirl of Mars is coming. 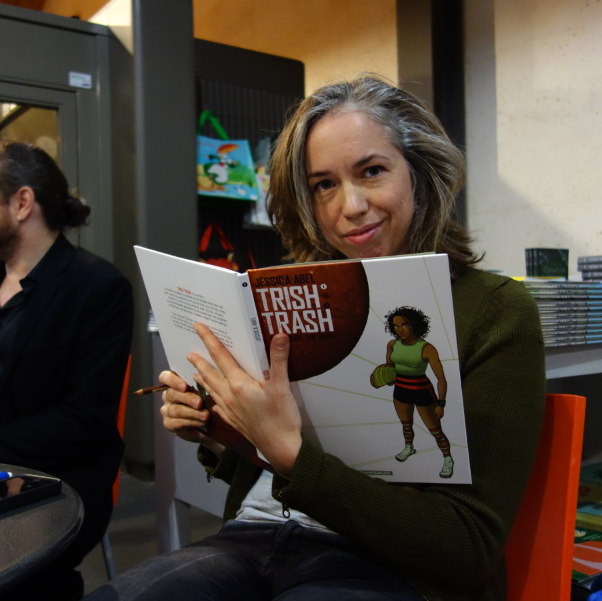 Volume 1 on sale January 29 2015 @ le Festival International de la Bande Dessinée AKA “the Angoulême festival” GIF of Trish about to tear it up.